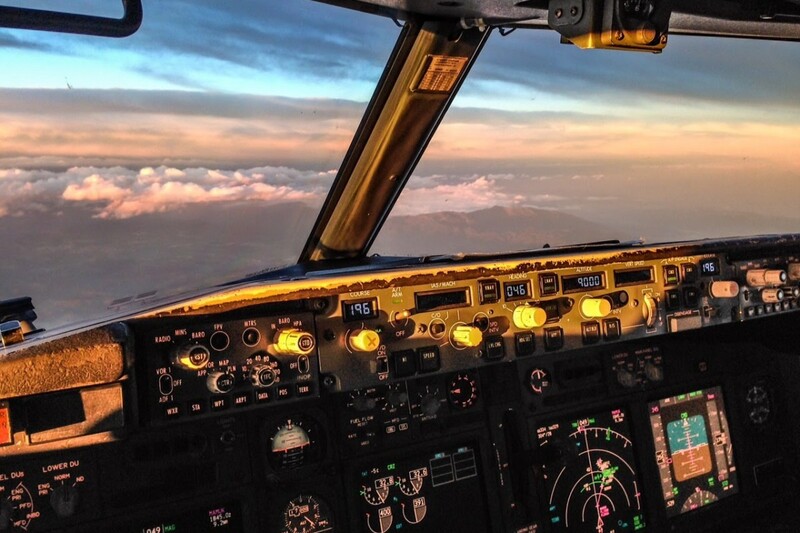 An airline pilot can be a fun, exciting, and highly rewarding job. But how do you get there? It’s not a simple as submitting your resume and getting a job offer. Pilots require extensive training, thousands of hours of flight experience and a near perfect health record. For some pilots, it can take ten years of flying experience even to qualify. It is not an easy path but it is one filled with many rewards. Get a four-year degree. While a degree is not required to fly for any of the regional airlines in the United States, you will need one to fly for a major US airline. A Bachelor of Science degree with an emphasis in aviation is preferable. Getting a four-year degree shows dedication and perseverance to prospective employers. Get a First Class medical certificate. Before just about anything else you will need to get a first class medical certificate from a Federal Aviation Administration medical examiner. There are some health issues that will deny you a career as a pilot. It is important to know this before you invest your time and money. Find the best flight school. The minimum FAA flight time is 40 hours, but the average is typically 60 hours. Flight schools with FAA oversight are more desirable. Aviation students at North Star Aviation receive more than top-level flight training and a four-year degree. They are trained by instructors who have experience as commercial and military pilots and expertise in aviation management. At North Star Aviation, the premier flight training school in Southern Minnesota,they offer programs for those interested in flying for fun and those looking for a career as a professional pilot, earning a four-year degree in aviation with Minnesota State University. Initial training for pilots generally includes a week of introduction; up to six weeks of ground school and simulator training; and 25 hours of initial operating experience, which should include a flight with a FAA aviation safety inspector. Once trained, pilots attend recurrent training and perform simulator checks a couple of times year throughout their career. Getting Licensed All pilots need flight experience to qualify for a license. Classes at a flight school approved by the FAA will reduce the amount of flight experience required for a pilot’s license. At North Star Aviation your four-year degree includes credit for flight hours performed. To qualify for a pilot’s license, applicants must be at minimum 18 years old and have flight experience of at least 250 hours. Every pilot who is paid to transport passengers or cargo must get a commercial pilot’s license with an instrument rating issued by the FAA. Helicopter pilots also must hold a commercial pilot’s license with a helicopter rating.